Mediation, Arbitration & Case Evaluation Services - Legal Options, Inc.
Legal Options has specialized in resolving complex legal disputes for over 20 years. The company has provided mediation, arbitration and case evaluation services to attorneys, insurance companies and corporations throughout the United States. 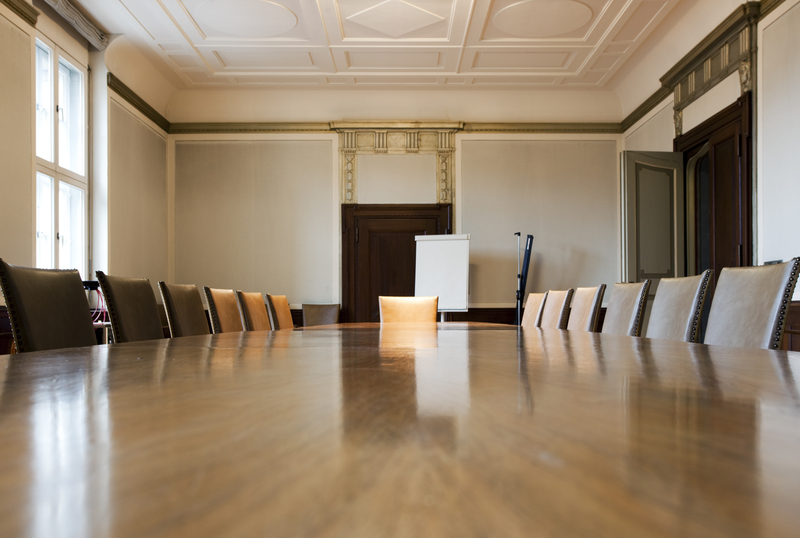 Arbitration is typically a binding process which includes a hearing at which each party to the dispute presents to the arbitrator both evidence and oral argument to support their respective legal claims and defenses. A written decision or award is then rendered based upon the terms designated in the arbitration agreement. Mediation is designed to promote control by the parties themselves in the ultimate outcome of their dispute. 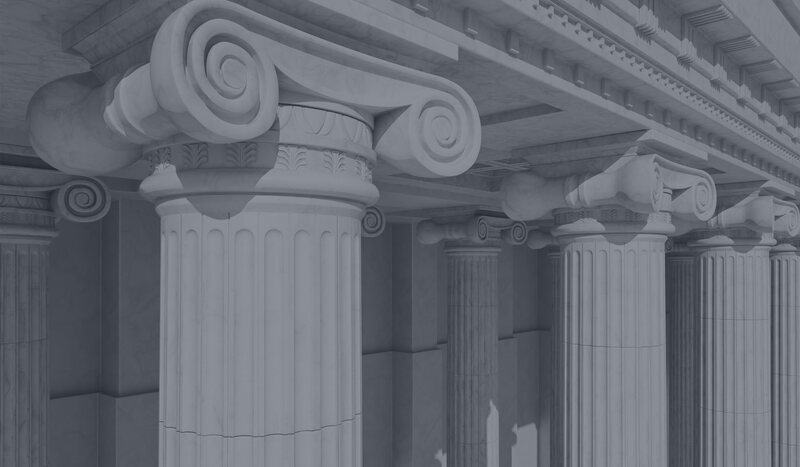 Confidentiality of the mediation process is protected by statute and the written agreement between the parties to promote settlement through the open and honest exchange of information. Case evaluation is a useful tool that can be utilized independently or in conjunction with mediation or any of the collaborative processes. It is a confidential neutral analysis that focuses on the facts, subject matter and law applicable to the dispute. Geoffrey B. White has been President and Principal Neutral of Legal Options, Inc. since its founding in October, 1997. He has mediated over 2,500 cases and arbitrated over 1,000 cases throughout the Northeastern United States. 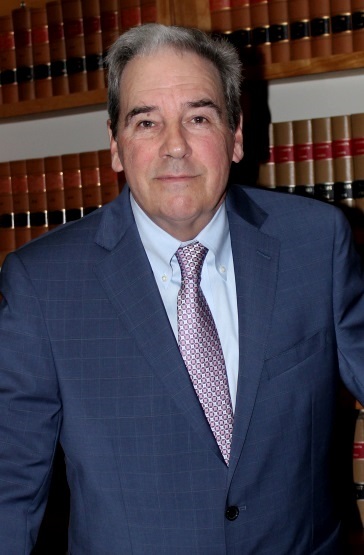 He retired from the practice of law following a 24 year career as a trial attorney concentrating in various types of complex litigation in both state and federal courts. He is a member of the National Academy of Distinguished Neutrals and recognized as one of the leading neutrals in Massachusetts. In addition to his work as a full time neutral, Mr. White has served as a law school adjunct faculty member, MCLE panelist and lecturer for education and training in the area of dispute resolution. After hours answering service is available.